Stacie Dillard­-Self was born and raised in Muskogee, Oklahoma. She moved to the Oklahoma City area in 1992 and currently resides in Edmond, Oklahoma. She received her B.B.A. in General Business/Legal Emphasis from the University of Central Oklahoma and her Juris Doctorate from the University of Oklahoma College of Law. While at U.C.O., Stacie was on both the President’s and the Dean’s Honor Rolls. She received the Oklahoma State Regents for Higher Education Scholarship and was a member of the Pre­Law Society. While in law school, Stacie was on the Dean’s Honor Roll, was a member of the Organization for Advancement of Women in Law and the Student Animal Legal Defense Fund. Stacie worked full­time at the Oklahoma State Department of Health while attending undergraduate school and worked at Crowe & Dunlevy while attending law school. After completing law school, Stacie was the Marketing Coordinator for Crowe & Dunlevy, Oklahoma’s largest law firm at the time. She actively served on the Marketing Committee of State Law Resources Group, a national organization of law firms, and maintained an active membership in the Legal Marketing Association and the Association of Legal Administrators. 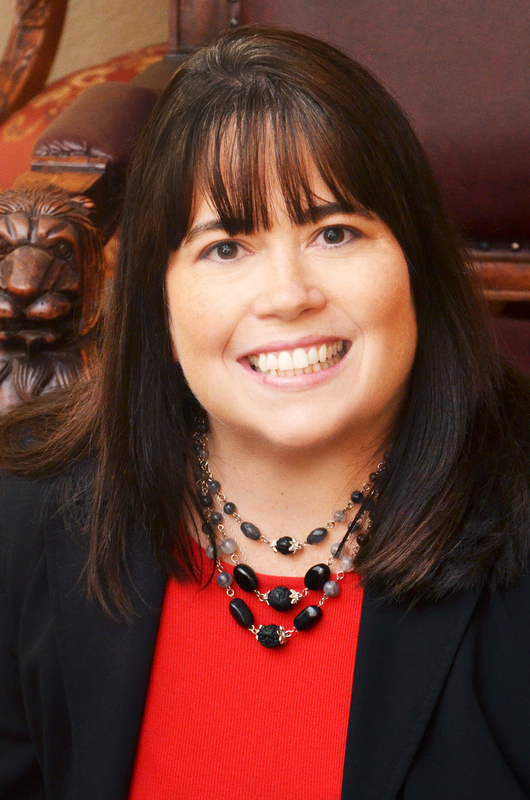 After leaving Crowe & Dunlevy, Stacie went into private practice, where she worked in the areas of family law, guardianship, estate planning, trust litigation, bankruptcy, business entity formations, contracts and general civil practice. Her experience and expertise includes civil litigation and transactional matters as well. In her spare time, Stacie enjoys spending time with her husband and children, operating their organic sustainable agriculture farm and participating in dance fitness classes.